Retro Metro Car Set. A fun colourful car set that comes with three retro looking cars. A pink and red hatchback style and a blue and cream van. 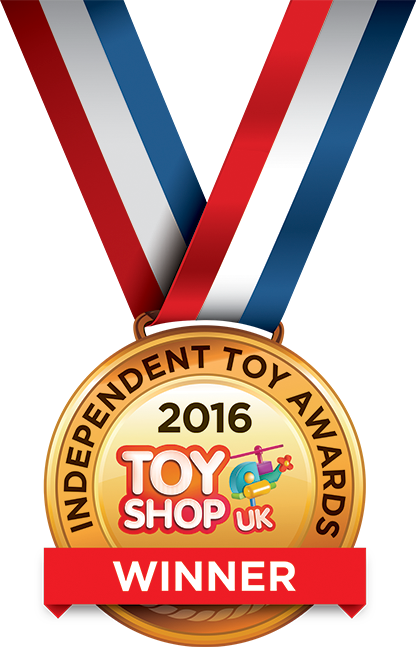 Winner of a GOLD 2016 Independent Toy Award in the Vehicle Category.